Right now I’m in the middle of a frozen drink-a-thon session. I fear for the life of my blender’s motor. Everything is getting thrown in there, all with a good helping of booze. 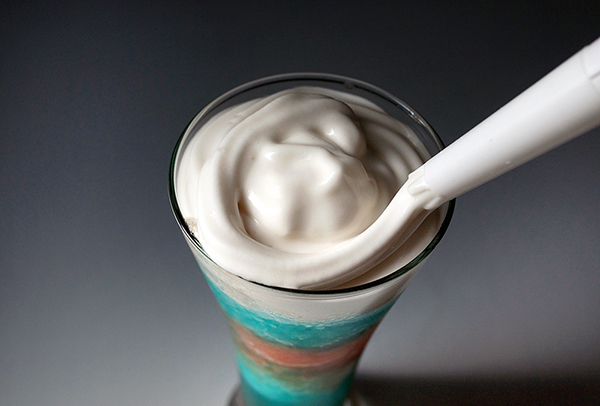 As our big summer holiday draws upon us, I thought I’d get a little technicolor creative this year and bust out my red, white, and blue drink ingredients. The liquor of choice today: Blue Nectar Tequila. 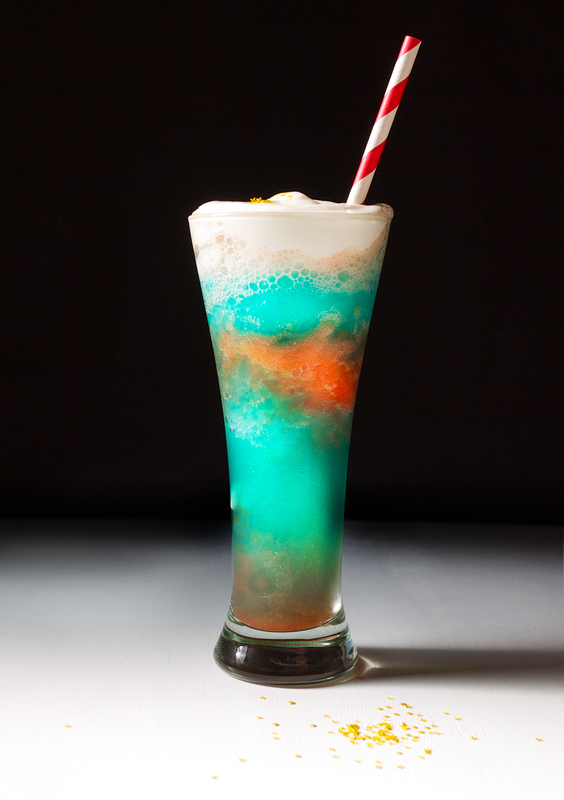 When it comes to blue drinks, I usually head straight to the Tiki classic Blue Hawaii, I mean, obviously if you’re been following my Instagram account. But today I wanted to revamp that classic with a little South of the Border pizzazz. Maybe… a little Fun in Acapulco? (OK, OK, I’ll stop with the Elvis movie references). You could just enjoy the tequila on its own, but today I decided to use it as the base for the cocktail. 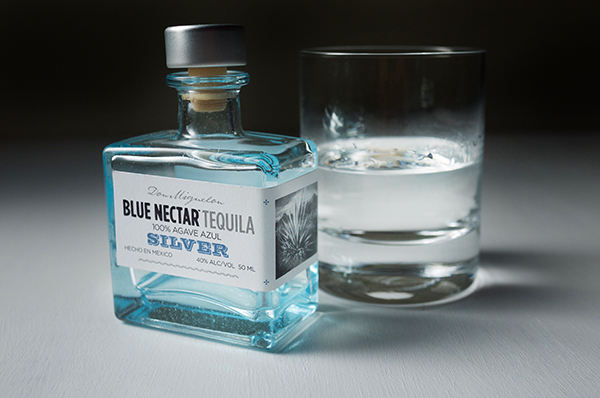 Blue Nectar Tequila’s Silver has an earthy, slightly spicy, honeyed flavor profile that is a perfect mate for fresh, zingy pineapple juice. It’s triple distilled so the flavor is not overly aggressive and works really well in cocktails. Paired with a nice splash of freshly squeezed lime juice and a touch of blue curaçao, this is definitely miles above the original. 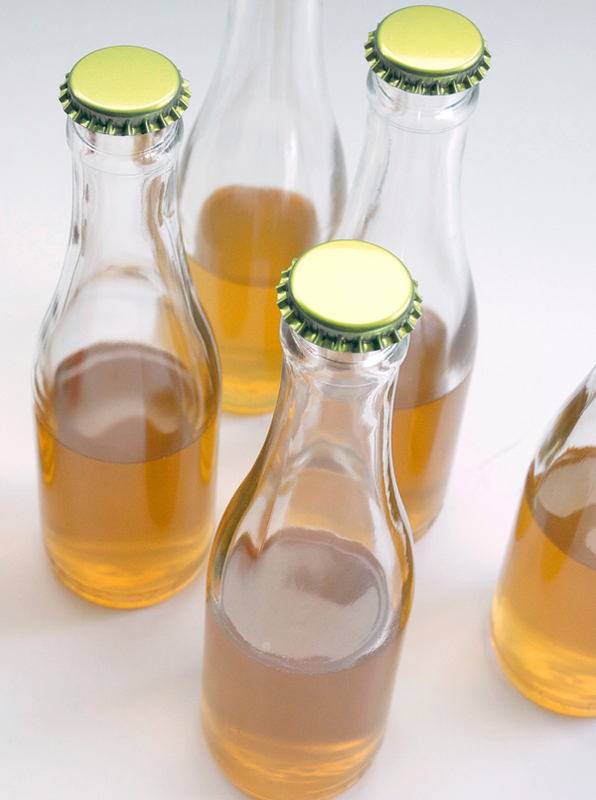 (The Blue Nectar is not actually blue, so you’ll need a little help for the blue color from the curaçao. The “blue” refers to the blue agave that is used to craft the tequila.) 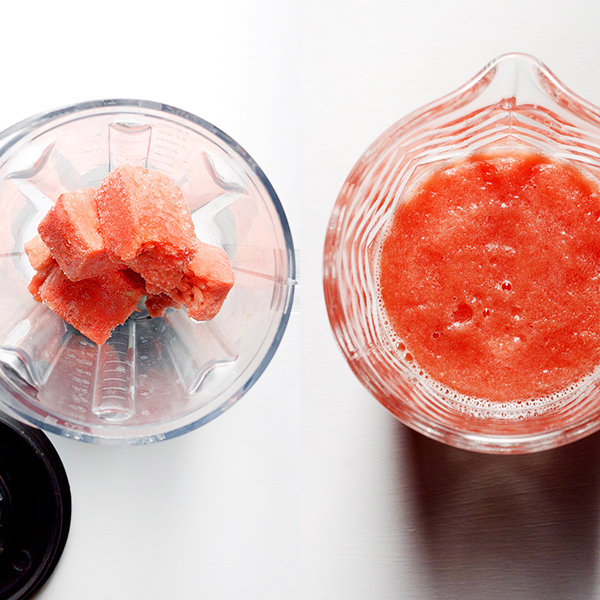 For a little patriotic flair, frozen watermelon gets blended in for a sweet, fresh layer of flavor. And it’s up to you: layer it between the blue, or just blend it in with the whole batch. It’s a holiday weekend; don’t sweat the small stuff. 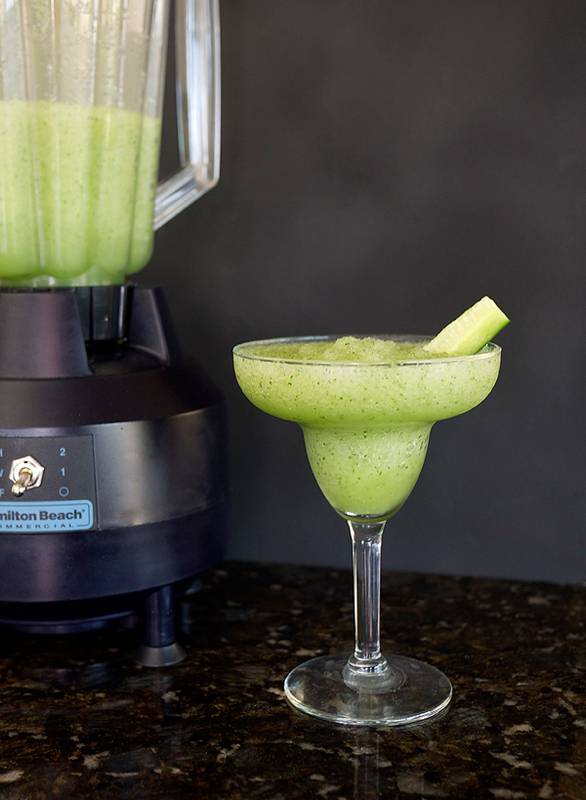 Now, while adding ice to blend will usually either 1. water your drink down or 2. dull the flavors, here we’re adding just enough to flash blend it and get it icy while keeping the flavors fresh and bold. While this drink can hold its own, I couldn’t resist crowing the whole affair with a salted coconut foam. Think of it as the white caps crashing on waves, or a soft cloud in the deep blue sky, or the white smoke smoldering on the lawn after you accidentally set your grass on fire trying to ignite a couple of Roman Candles. Regardless, it’s a light way to add the cream to your drink, and the salt keeps the whole cocktail from being too sweet, which I truly appreciate on a hot day. 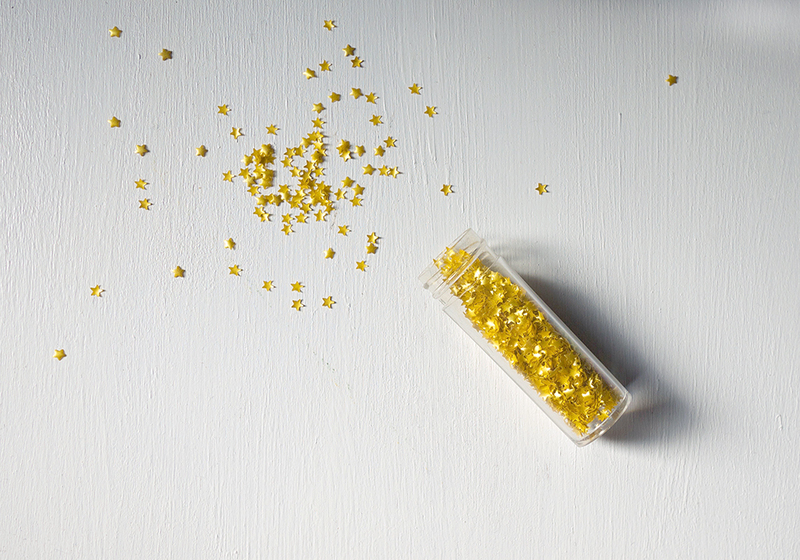 If you’re in a place where fireworks are legal, by all means, bring out the sparklers, but, if you’re in a state like California, where the pyrotechnics are left up to the professionals, then a dash of edible gold stars is good enough for a sparkling garnish. Add all ingredients to a whipped cream canister. Close the canister, shake hard, charge it with a whipped cream charger, shake, charge with a second canister and refrigerate at least one hour until ready to use. Will keep fresh for up to a week in the refrigerator. 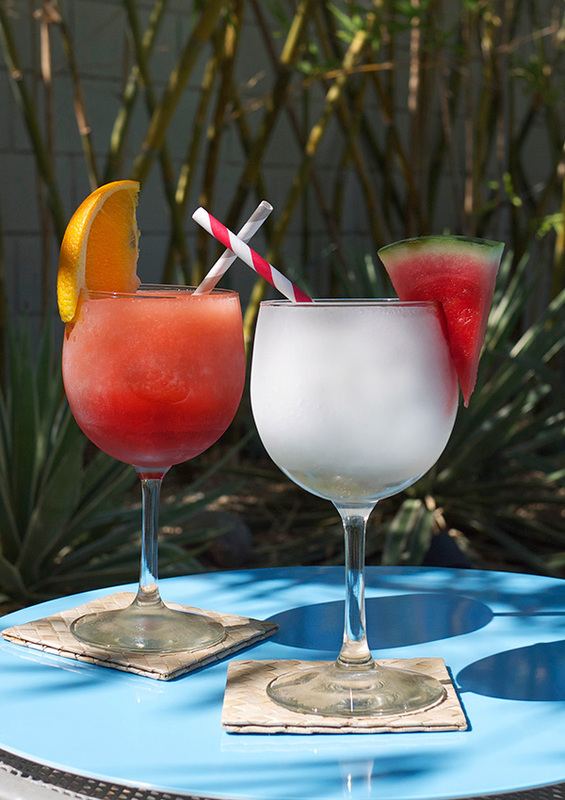 In a blender, first blend watermelon cubes until even consistency (make sure cubes are small, if the cubes freeze up in the blender, add 1 teaspoon of hot water to the blender). Pour into a separate container and set aside. Next, combine Blue Nectar Silver Tequila, pineapple juice, lime juice, blue curaçao and ice in the blender. Blend for 15 seconds until even consistency. To serve the drink, in a tall glass pour in the tequila mixture until about halfway up. 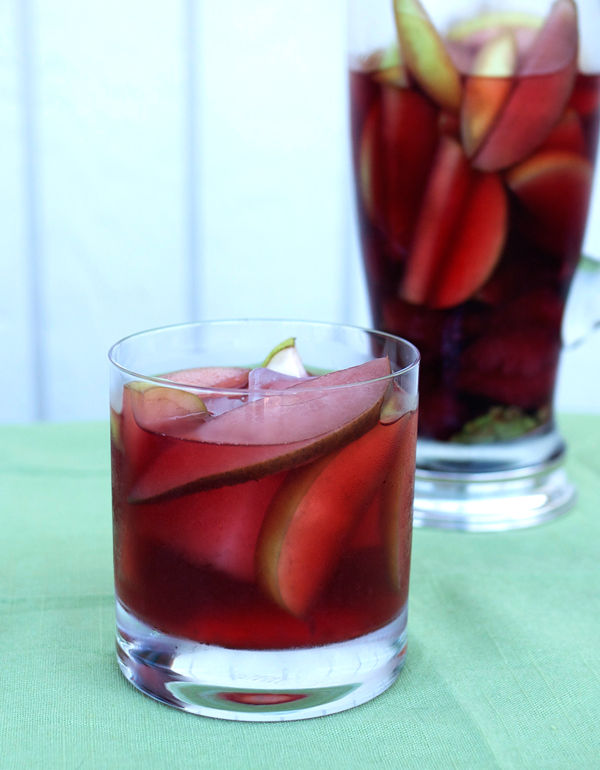 Pour in a layer of the watermelon puree (about half the puree), and then top with additional blue mixture. 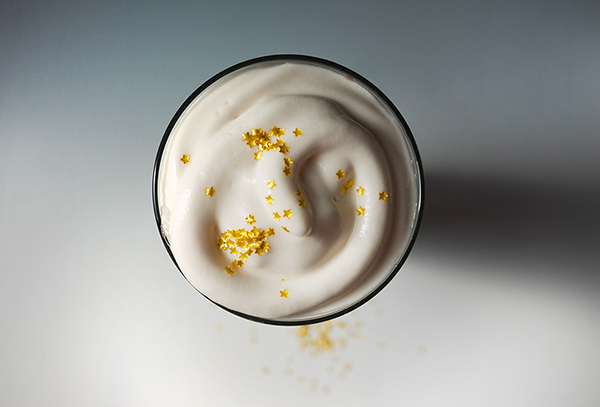 Add salted coconut foam on top and sprinkle with gold stars. 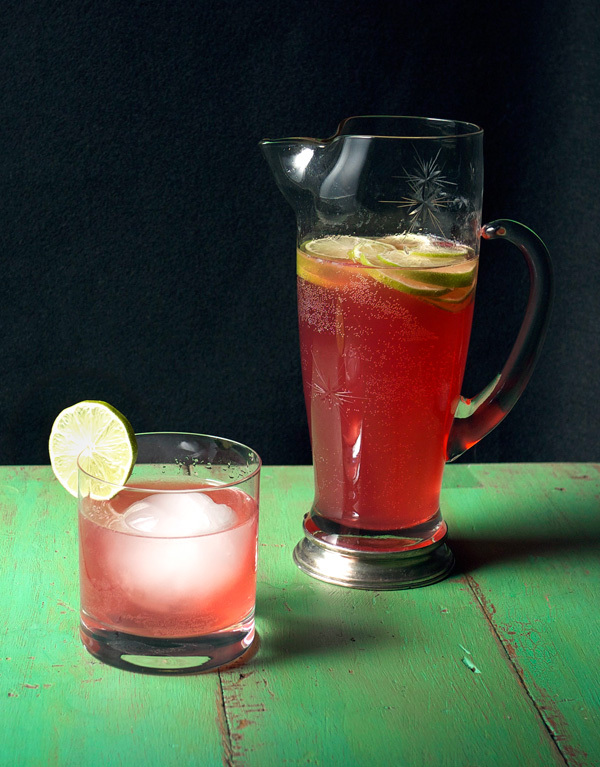 The drink is quite refreshing with a nice blend of sweet, tart and spicy from the tequila. 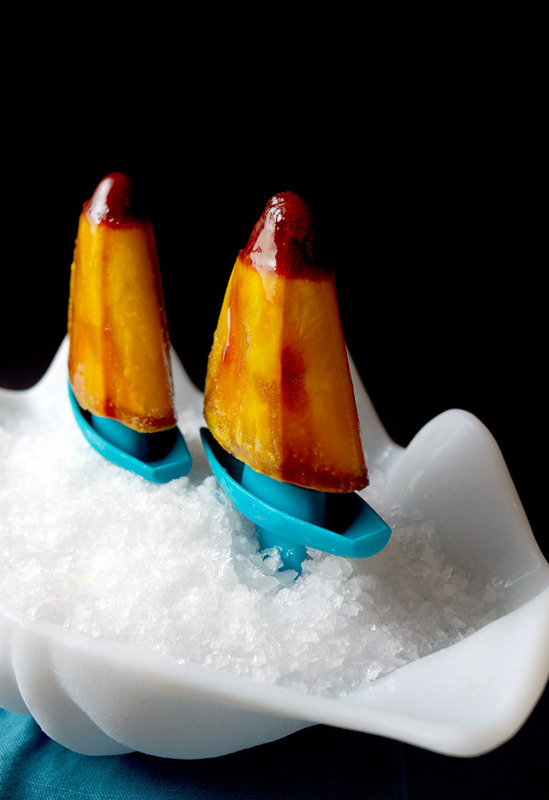 The salted coconut can be gently mixed in for added creaminess or left atop the cocktail for between sips. There was a time when “drinking holiday” meant you were either wearing green and getting pinched, or you had a reason to bust out that giant plastic chip and dip set that slightly resembled a sombrero. Now, thanks to the internet and society’s intense need to celebrate something every day, we can toast to Taco Tuesdays (actually I’m OK with that), National Brisket Day (May 28th. Actually, that sounds like an even better holiday) and National Fettuccine Alfredo Day (February 7th. Because…why again?). Even though every liquor also has its namesake day, I think I’ve reached the end of all these made up holidays and just want to go back to the basics. Like Cinco de Mayo. Now, debatably, this holiday is more for the American audience. However, any reason for me to celebrate a culture whose food I would contentedly eat on a deserted island for the rest of my life is OK with me. Also, margaritas are pretty darn satisfying too. Which brings us to this fantastic giveaway I’m hosting. Just bring the limes! Check out the options below to enter and get up to 10 entries to win. You MUST BE 21 and OLDER to enter. Giveaway ends at 11:59pm PST May 4th, 2015. Please see terms and conditions below (some states unfortunately are excluded from shipping liquor to). 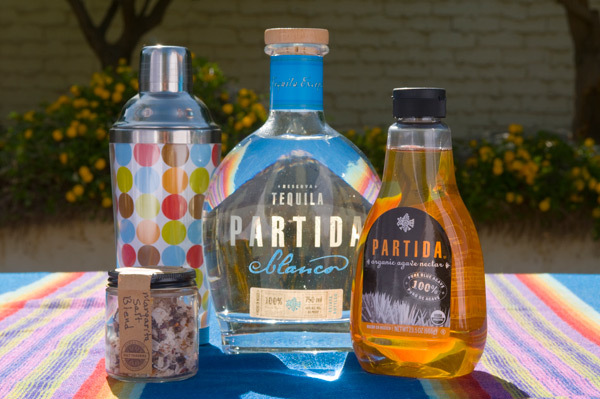 For more information on Partida Tequila, please visit them at partidatequila.com and Salt Traders can be found at salttraders.com. Good Luck!